Uses Made from soft felt. 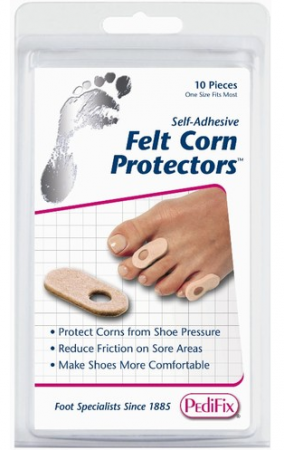 Protect corns from shoe pressure. 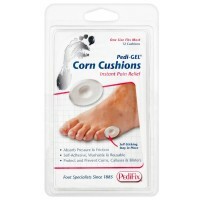 Reduce friction on sore areas. Safe for sensitive skin. Self-adhesive.